Average Tax Rate: How Much Tax Are You Really Paying? The amount of tax you pay can be expressed in two different ways, marginal tax rate and average tax rate. While marginal tax rate is the tax rate paid on the last dollar you earn, your average tax rate is simply calculated as your total income tax divided by your total taxable income. This is an important distinction, since your marginal rate doesn’t give you an accurate view of what your actual tax rate is. Your marginal tax rate might 32%, but you aren’t paying 32% in income tax on all of your income. You’re only paying that amount on the income that is above the threshold for the next bracket below. Instead of relying on the marginal rate to get a clear picture of the tax you are paying on your entire income, consider your average tax rate. 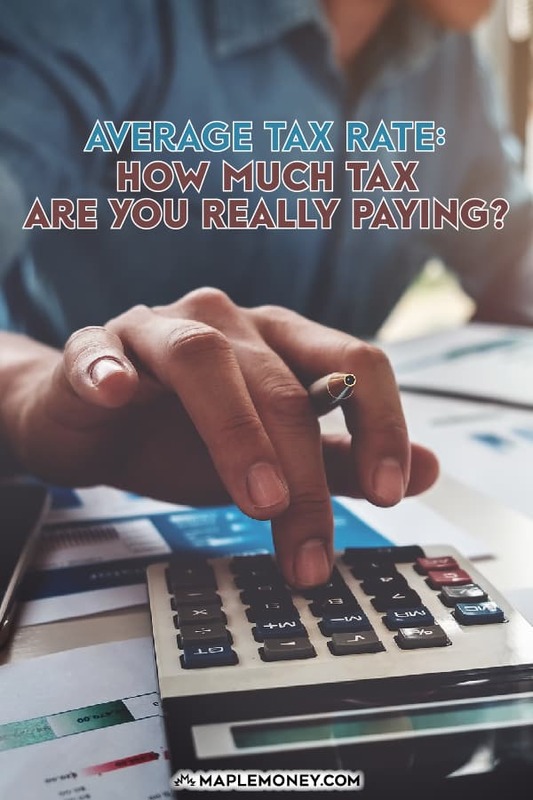 What Is Your Average Tax Rate? Your average tax rate is likely to be much lower than your marginal rate. When first looking at your marginal tax rate, you might think that you are paying a great deal, but when you figure your average rate, the story changes. All you have to do is take the total amount you paid in income tax, and divide it by your total taxable income. So while the marginal tax rate increased by 7%, the 32% rate is only taxed on the final $4,299. The average tax rate only went up by 1.4%. That’s not a big jump, and it’s worth noting that it makes paying taxes more affordable than might be surmised when just looking at the marginal tax rate. The total tax bill went up $1,550, which was affordable in terms of a $5,000 raise. At first glance, knowing your average tax rate is not really as useful as knowing your marginal tax rate. This is because your marginal tax rate gives you a set goal when it comes to reducing your tax bill. With marginal tax rate, you can look to reduce your taxes by eliminating the highest rate of taxes you pay. It also lets you know what you’ll owe in taxes on the next dollar you earn. The only real benefit of knowing your average tax rate is that you can see how much of you money is paid in federal and provincial taxes. This can help you create a budget showing how every dollar of your gross income is spent, and not just your net income. Understanding your average tax rate is more about figuring out where your money is going, and planning what you can expect to pay in taxes. When putting your budget together, you should know your average tax rate so you can get a feel for how much you will be setting aside. Just as you plan for expenses like groceries, utilities, insurance, and gas, you should also plan to pay taxes. You can figure out how much will go to taxes (and what you will have left over) as part of the rest of your financial planning. 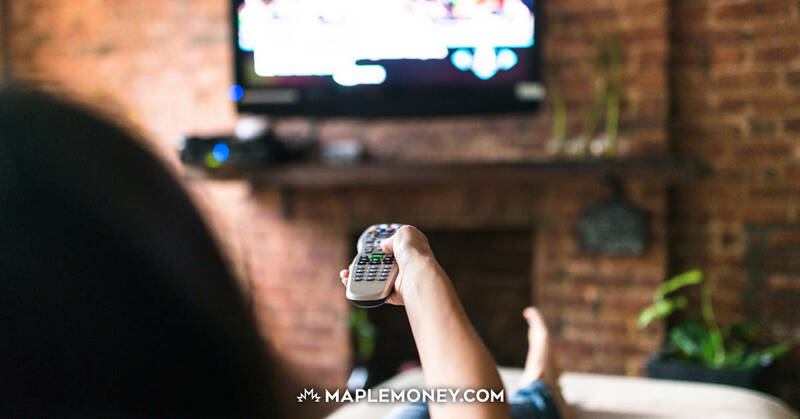 Including your taxes, benefits paid, CPP, and other items not always considered part of your budget can be a great way to truly see where all your money goes. Once you know where the money is going, you can make other plans. You should use your knowledge of your average tax rate in conjunction with your marginal tax rate. 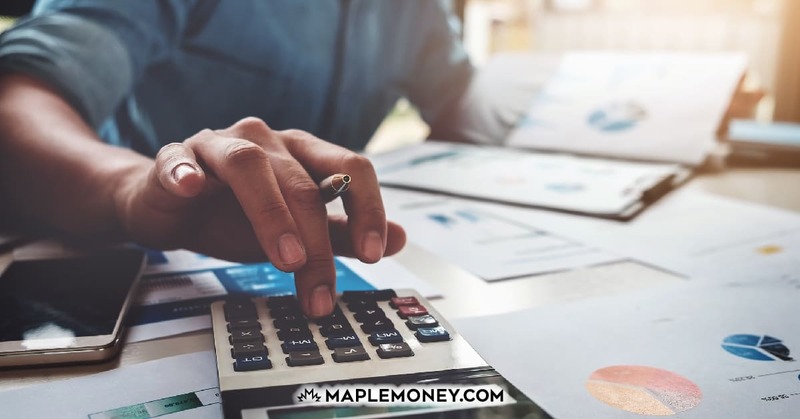 Your knowledge of your marginal tax rate can help you make plans to more effectively use your money to reduce your tax liability, while your knowledge of your average tax rate can help you look to the future and plan your budget. Used together, you can more effective decisions that will ultimately help you use your money in a wiser manner. All should know this calculation of taxes, the question still remains the same how many understand and plan to get into these details. Thanks for the great article. I like how you point out the distinction between the two terms “marginal” and “average” tax rate. One note that should be obvious is that all of this taxation relates to income tax. All of us are paying other taxes too like commodity taxes (eg.  H/GST) and user taxes (eg. supplementary payments at government subsidized facilities like fines for overdue books at the library). Knowing your average tax rate can be very useful information for any “buying spree” by determining how much you need to earn for each dollar spent. Is the desired item really worth that much?